Values associated with the culture of affluence – including pressures to keep the nuclear family intact and to keep one’s problems private – complicate affluent women’s help-seeking when they experience domestic violence, according to a new study by University of Illinois alumna Megan L. Haselschwerdt. Human development and family studies professor Jennifer Hardesty was Haselschwerdt’s dissertation adviser and co-author on the study. CHAMPAIGN, Ill. — Pressures to maintain a facade of a perfect family and other values associated with the “culture of affluence” discourage some affluent women from leaving violent spouses or disclosing that they are being abused, a new study suggests. The culture of affluence – which emphasizes materialism, perfectionism and social status – provides implicit and explicit expectations for how families are expected to present themselves in public, and complicates women’s ability to seek help for domestic violence and other forms of abuse in their marriages, the researchers found. Haselschwerdt interviewed 10 women who experienced domestic violence during their marriages and 17 social service providers, all from the same prosperous U.S. suburb, which the authors refer to by the pseudonym “High Oak Township.” The paper was published recently in the Journal of Marriage and Family. 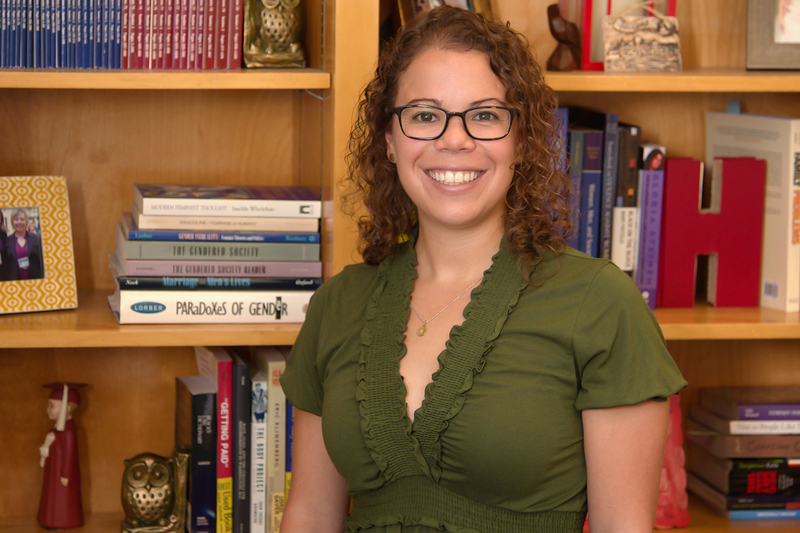 Human development and family studies professor Jennifer Hardesty was a co-author on the paper, published in the Journal of Marriage and Family. 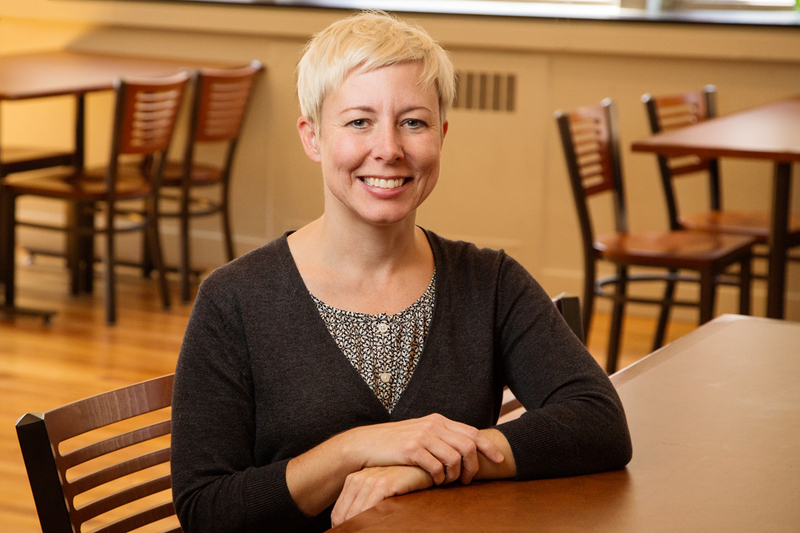 Jennifer Hardesty, a professor of human development and family studies at Illinois, was Haselschwerdt’s dissertation adviser and is a co-author on the paper. All but one of the women in the study reported that their partners engaged in frequent and moderate-to-severe physical violence that escalated over time. Abusive husbands reportedly exerted control over their wives and other family members through various forms of abuse, including threats and demands, verbal and psychological abuse, and surveillance – monitoring their movements through the odometer or GPS on their car. Despite many of the women having successful careers, inherited wealth and joint marital incomes between $80,000 and $300,000, they often had little access to their financial resources, such as bank accounts and credit. Their husbands wielded solitary control over the couple’s money to ensure that their wives could not afford high-quality legal representation – while, paradoxically, the couple’s wealth on paper precluded the wives from qualifying for pro bono legal services, Haselschwerdt said. To prevent their wives from leaving, some husbands maxed out the women’s credit cards, obtained sole access to the couple’s mortgages and forged their wives’ signatures on documents and bank accounts, the researchers found. Some men also engaged in professional abuse – attempting to sabotage their wives’ careers so the women could not support themselves or their children without the husband’s income. Women who “bought in to the culture of affluence” reported “enormous pressure” to maintain the appearance of a happy family – which prevented all but one of the wives from disclosing they were being abused. Beliefs that other couples in the suburb actually were leading perfect lives with harmonious marriages compounded the abused women’s feelings of shame, failure and isolation, Haselschwerdt said. Nine of the women were divorced, and the researchers found that the women’s processes of disclosing the violence in their homes and ultimately leaving their marriages were complex and differed depending on the woman’s and her informal social network’s adherence to High Oak’s cultural values – and depending on how informal and formal providers responded to the women’s requests for help. Despite years or even decades of secrecy, women who had previously adhered to the community’s cultural values became very open about the abuse upon separation from their husbands, but became more selective and strategic over time when they received unsupportive responses from extended family members who prioritized their family’s social status and reputation over the woman’s safety, according to the study. Accordingly, the women who bought in to their community’s cultural values and whose husbands had high social status and influence experienced ongoing abuse when they separated from their spouses, Haselschwerdt said. Some women encountered overtly unsupportive – as well as covertly supportive – responses from community members and formal service providers, making the disclosure process more complicated than the women had expected, according to the study. However, disclosure ultimately facilitated the women’s shift away from being concerned about social reputation toward empowerment and advocacy. The paper “Managing Secrecy and Disclosure of Domestic Violence in Affluent Communities” is available online from the Journal of Marriage and Family or from the News Bureau.